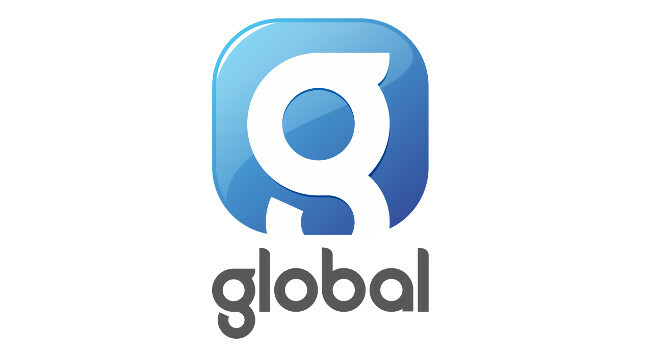 Global is set to launch Capital’s first nationwide breakfast show in addition to a refreshed schedule of enhanced local drive time shows. Capital Breakfast with Roman Kemp will launch nationwide on 8 April. Other changes to the Capital schedule include Rob Ellis, Rachel Burke-Davies and Wingman moving to the 4pm – 7pm time slot in Manchester; Dylan Evans joining Graeme Smith for a drive time show in Liverpool; and Adam O’Neill and JoJo Kelly taking on a drive time slot for Yorkshire. More information on the schedule changes can be found on the Global website.